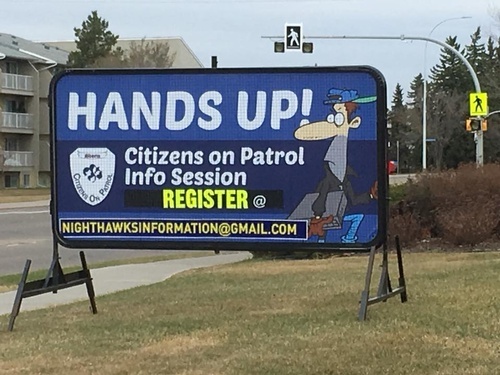 Leduc Nighthawks is a citizens on patrol group. 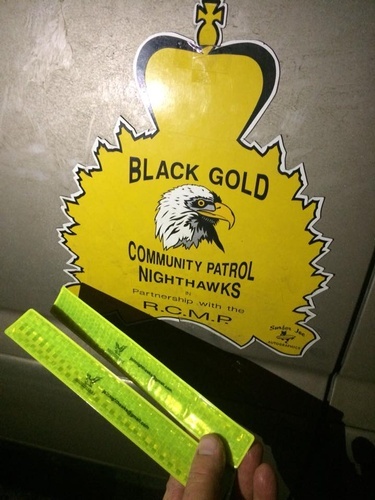 We work with the RCMP as their extra set of eyes and ears. 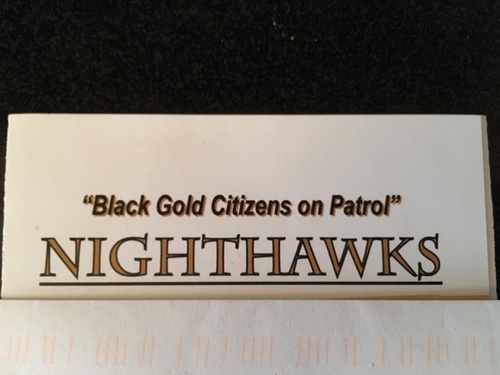 For more information feel free to contact us.